When people hear the word “brand,” they usually think of a company’s name, logo, and the products or services they provide. But a brand shouldn’t be just that. 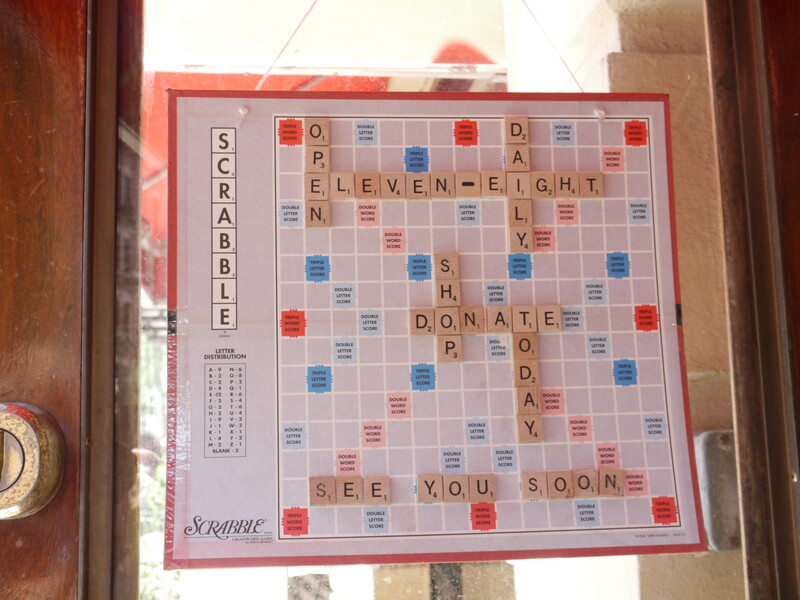 Branding is how a company is characterized and set apart from its competitors. This characterization is shown just like our own personalities: through communication. You learn about a person’s character by how they speak, what they talk about, their body language, even how they react to a rude comment. A brand needs to be the same way. 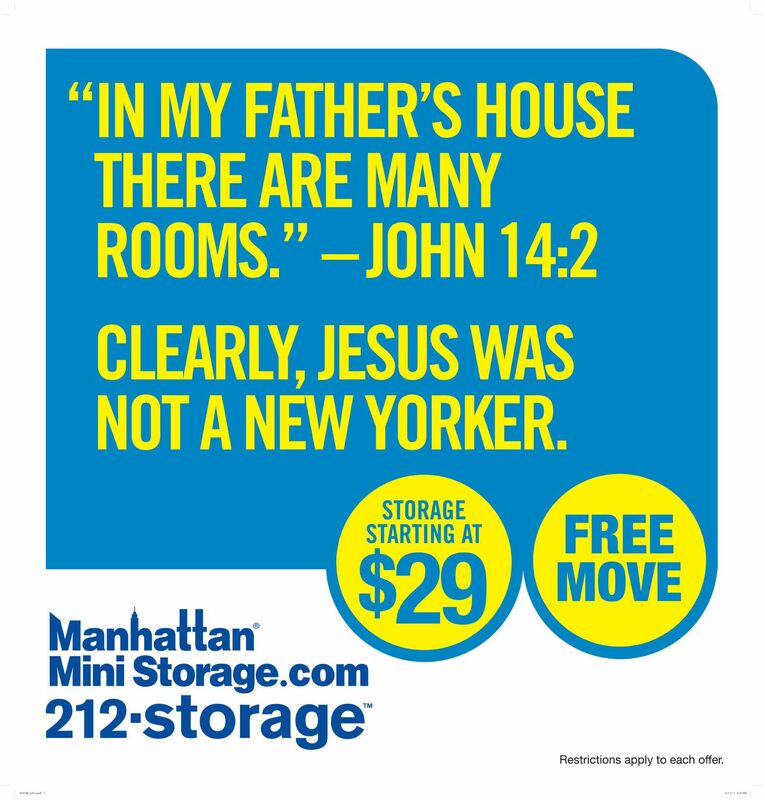 One of the most creative NYC companies that does this is Manhattan Mini Storage. 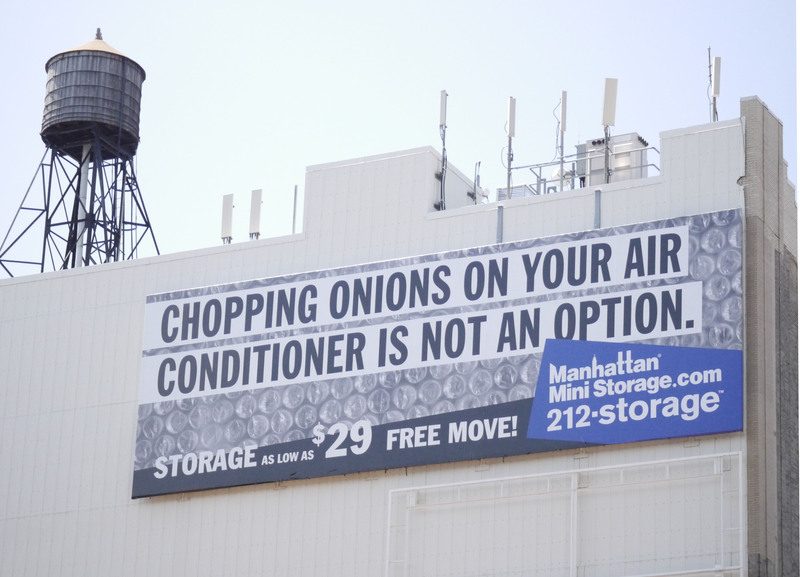 This storage company really understands its target audience, and brands itself as a true New Yorker, as seen in these billboards below. These ads demonstrate the need for storage, while empathizing with its audience, and being witty.But branding isn’t just clever copy, it’s also about an always evolving brand, and the world around it. 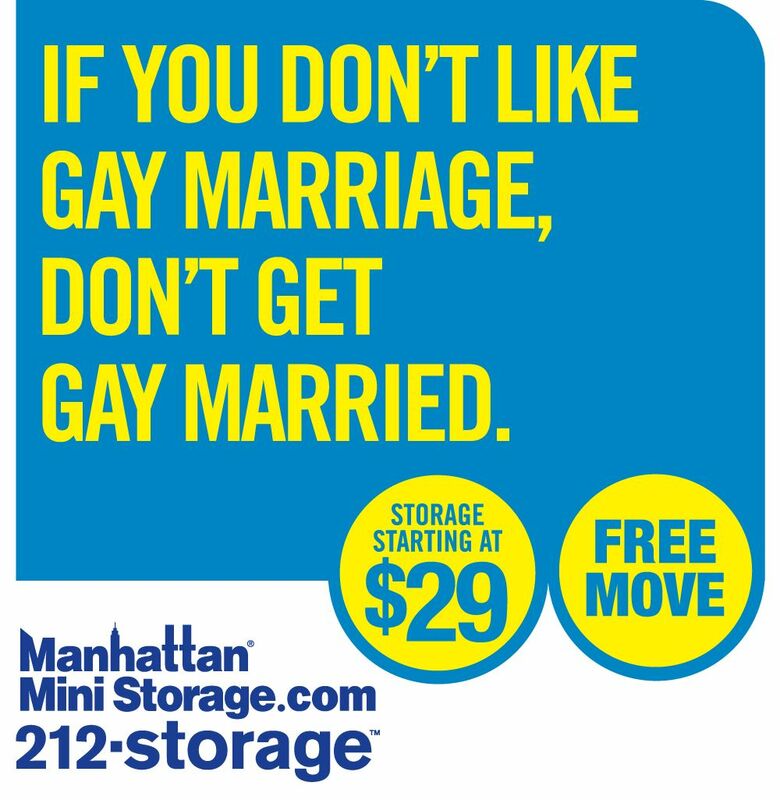 New York is a notoriously liberal city, so when election time comes around, Manhattan Mini Storage isn’t afraid to take a stand. 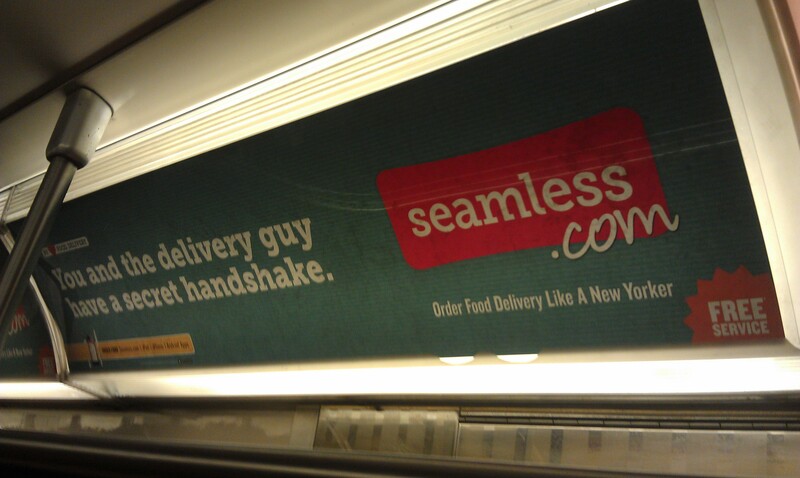 Though this type of copy can be risky and may alienate a few customers, it plays to the overall character of the brand. I’ve never personally stepped into one of these storage facilities, but I know where they are when I need storage. 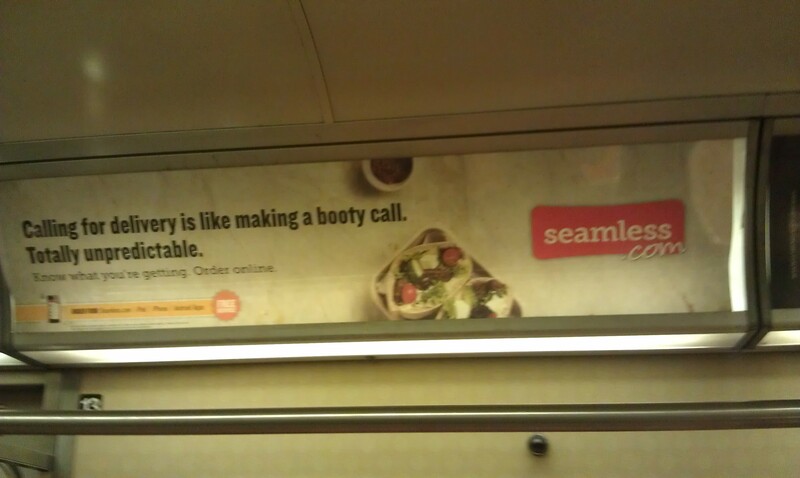 This marketing might not be applicable to everyone. 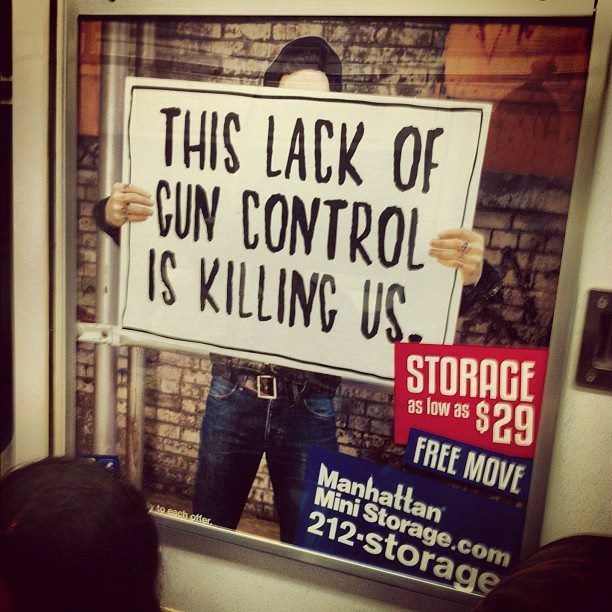 This works well for Manhattan Mini Storage because its target audience has a stereotyped personality to lock onto. not only that, but storage companies usually advertise to increase awareness and stick in your mind. 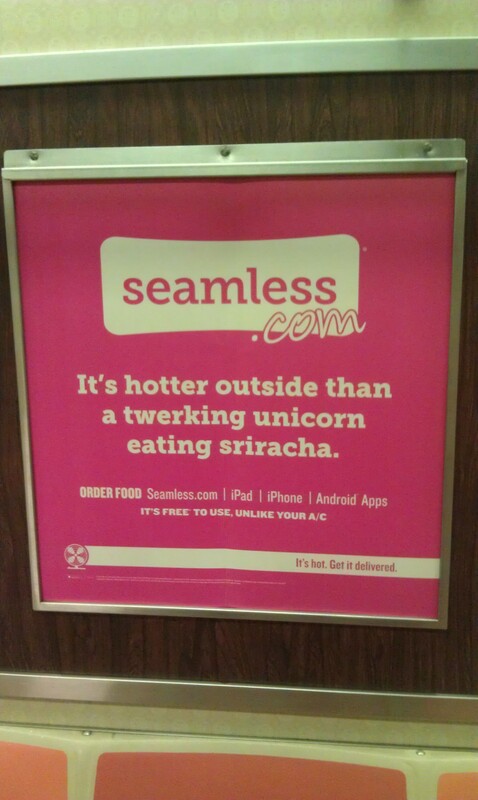 These don’t need to be especially informative or technical, they just need to make an impression. Apple’s 1984: Who’s Big Brother now? In 1984, Apple released a commercial that changed the history of advertising. Though this commercial was only aired during the Super Bowl, it caused ripple effects around the country, being shown incessantly on news shows that night. The commercial won many awards, including the 1984 Cannes Grand Prix and “Best Super Bowl Spot” in the entire game’s history. This commercial didn’t dumb down its audience, but called them to action and actually think…at least, that’s what Apple was trying to say. Though the ad above did not make as many headlines as Apple’s 1984 ad, it does raise a very good point. Apple can be innovative and new, but it can no longer be the “rebel” brand. Sorry Apple, but the iPhone is the mainstream “must-have” product for everyone in America over the age of 13. So much for being unique. Maybe it’s time for a little revolution.